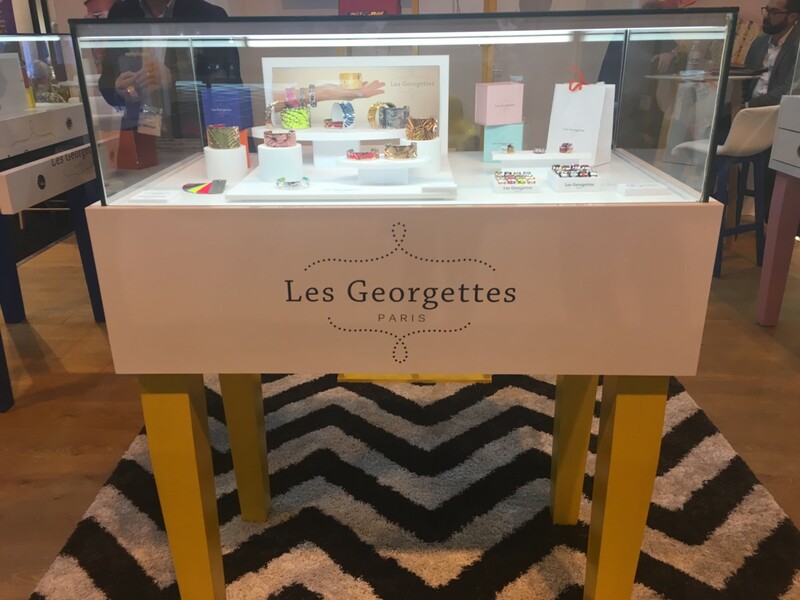 Parisian jewellery brand Les Georgettes only launched into the UK 12 months ago but it is already stocked in over 200 stores nationwide. UK retailers include Silver Tree Jewellery, Strange the Jewellers, Fabulous, T H Baker and John Pass Jewellers. To date the brand, which is celebrating one year in the UK this month, has sold 500,000 bracelets, 100,000 rings and 1 million leather bands worldwide. 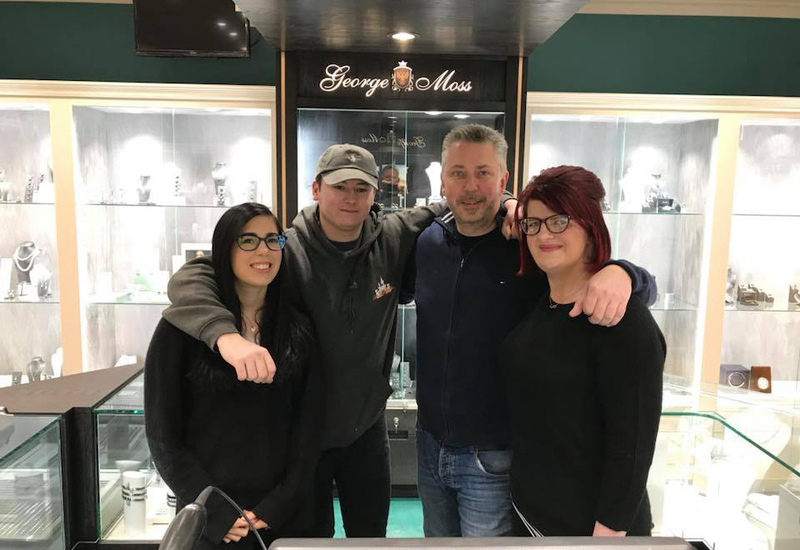 In addition, it’s also won several industry accolades – such as Best Stand at the CMJ trade show, and International Jewellery London’s Editor’s Choice Visual Excellence award. 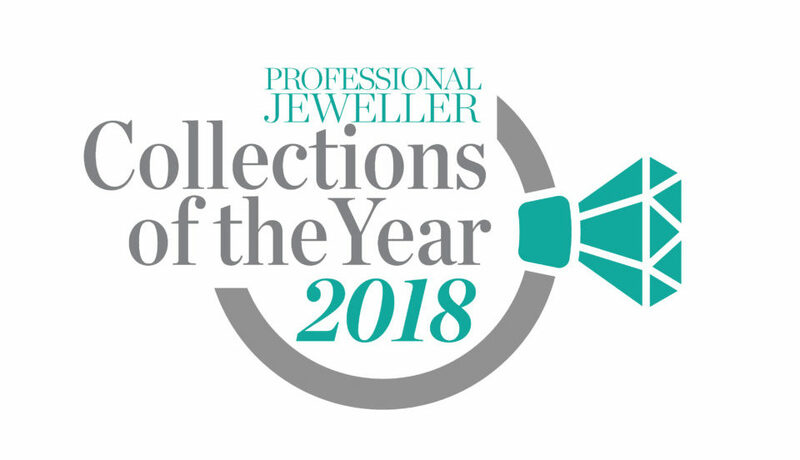 It has also been highly commended in Professional Jeweller’s Collections of the Year, with many retailers sharing success stories since stocking the brand. Les Georgettes hit the ground running when it launched in the UK, meeting its goal of opening 100 accounts in the first year within two months. Looking ahead, the brand is planning a 360 business approach, which will include introducing men’s jewellery, children’s jewellery, and earrings.